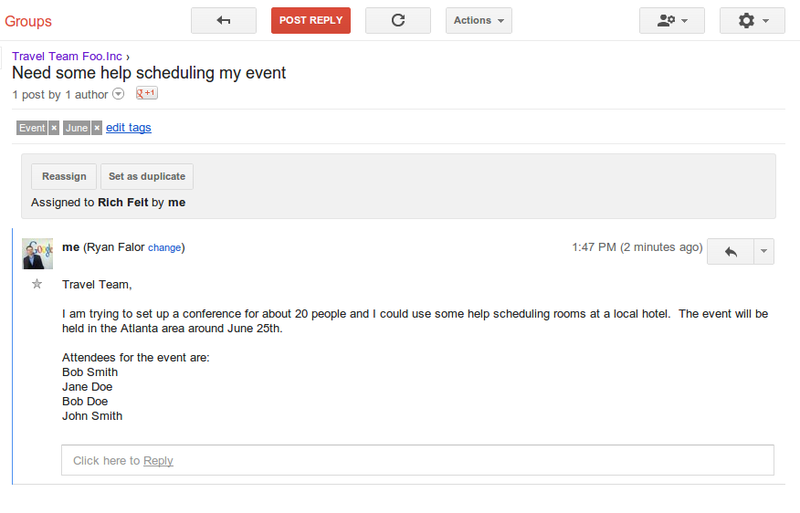 Google today launched officially the All New Google Groups . Today we're retiring the old version and excited to be bringing the new Google Groups to everyone. If you haven't tried Groups in a while you'll notice improved options for managing your groups and long time users may be surprised by all the features we have added along the way. From the Home screen, click on the New group button. The Create a group page is displayed. The Google group is created.